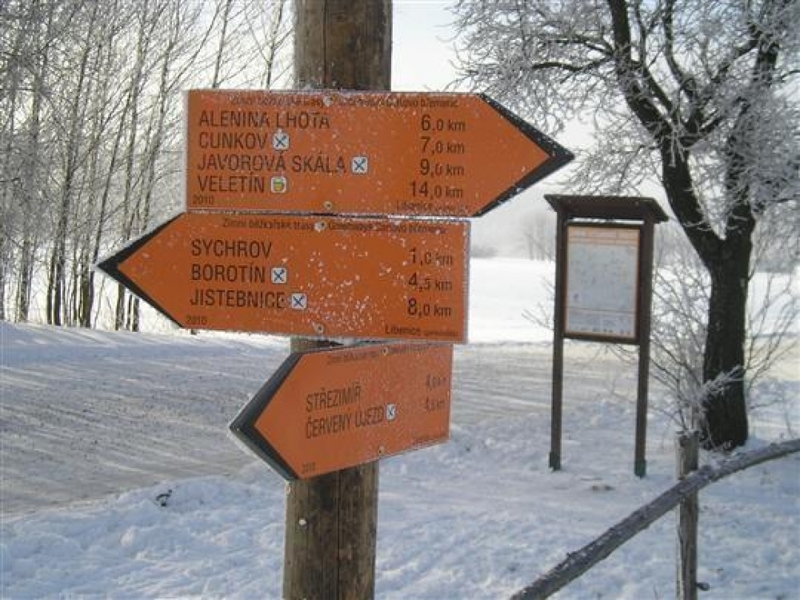 Čertovo břemeno region has dozens of trails prepared using modern technologies for cross-country skiers. To follow their current status, visit: www.certovo-bremeno.cz (Czech only). Winter cross-country trails within this area are marked using orange direction labels. Just for your information, the trails are situated from approx. 580 m above sea level (the main square in Jistebnice) to 723 m (Javorová skála behind Ounuz). The best places to leave your car are – a central carpark close to Libenice, a carpark at Cunkov opposite to the U Bizona pub, a carpark at Javorová skála Camp (open year-round) behind the Ounuz hamlet, at the market in Borotín, at the main square in Jistebnice and Nadějkov, in Chlístov, in Veletín by Hospůdka za pecí, in Chyšky close to the local school and cultural centre and in Růžená. If you arrive by train, we recommend that you get off in Střezimíř or Sudoměřice u Tábora (Prague-Benešov-Tábor-Č. Budějovice railway line) or get closer to the trails from the Balkova Lhota or Božejovice station (Tábor-Písek line). Within the entire Tábor region, snow remains longest in Polánka, located 724 m above sea level; cross-country skiers from all around have long appreciated both this fact and the terrain without many vertical differences. 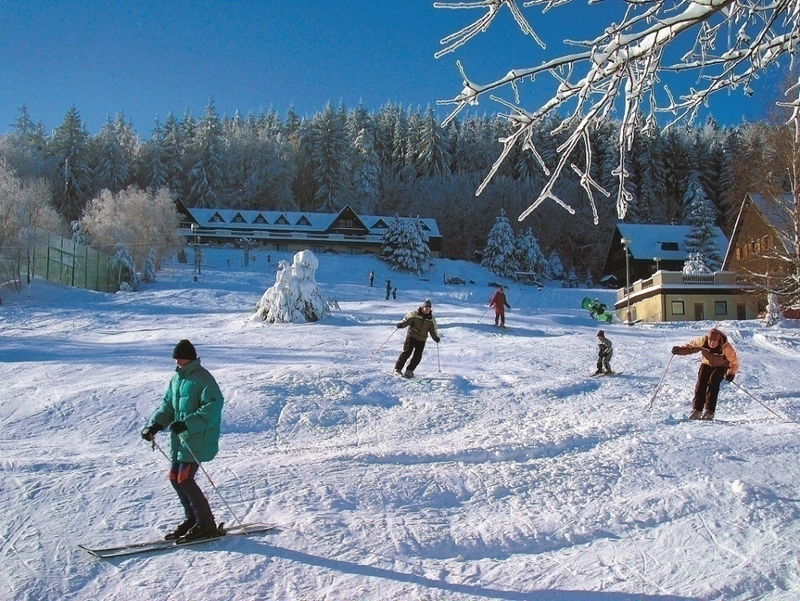 The same style of terrain also stretches to the north (towards Smilovy Hory); the elevation does not drop under 600 m, there is usually enough snow; however, due to its open landscape and slightly lower altitude, snow vanishes earlier than in Polánka. 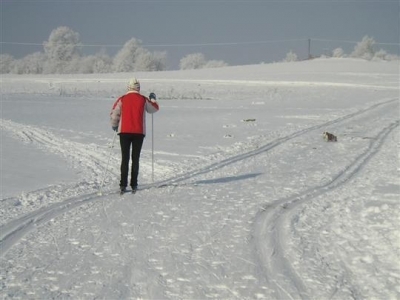 During good snow conditions, even trails at lower altitudes are prepared, like a 10km-long circuit between Slapsko and Oldřichov, a 4km-long circuit at Stojslavice or a 3km trail from Mladá Vožice to Horní Kouty (to ski lifts). 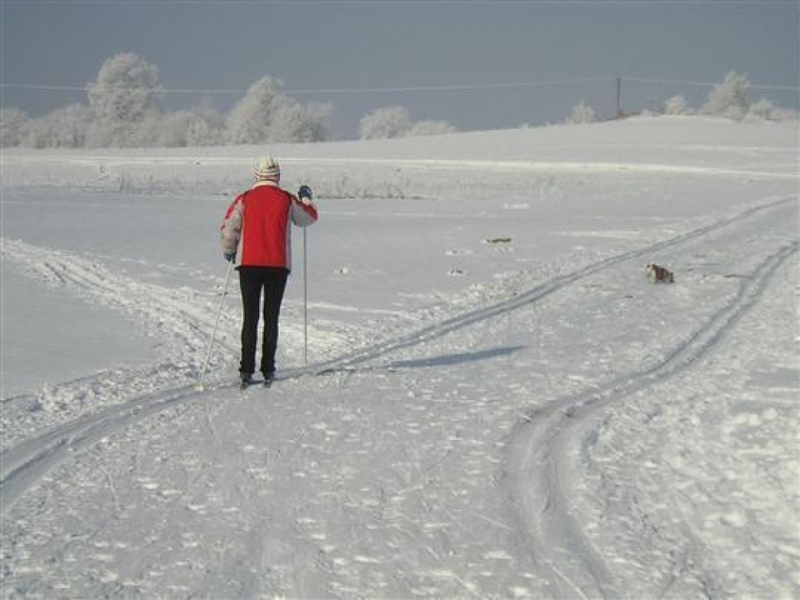 The total length of prepared trails can reach up to 88 km and you can even make all-day trips on your cross-country skiis. It is always highly recommended to look at the following map with highlighted quality of the trails: www.ospolanka.cz (Czech only). Contact: +420 777 683 815, e-mail: info@ospolanka.cz. In winter, you can go skating to a public ice stadion; for the current schedule, visit this here (Czech only). 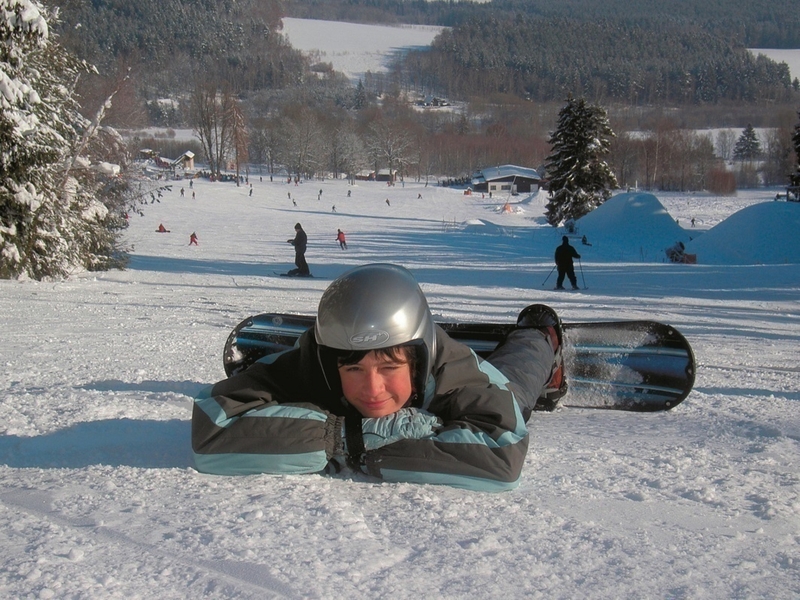 You can also skate on Knížecí rybník in the Zárybničná Lhota neighbourhood, on the frozen surface of the Jordan water reservoir and, during extremely low temperatures, even on the Lužnice River.